About me Price Action Tracker is the ultimate Price Action software suite of tools, created for traders just like you. 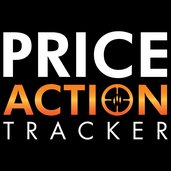 Track, analyze and help improve your trading skills with Price Action Tracker! AUDUSD Ready for Bull move?